Most of us have witnessed a divorce within our congregations; many of us have seen it up close and personal in our own families. It doesn’t matter how big or small the church is, divorce goes well beyond affecting just the parents and children involved. It affects their extended family, it affects all the people they are serving with, and it affects the people they may be leading. Half of all children will witness the divorce of their parents, and half of those will witness the breakup of the parents’ second marriage as well.1 One million children this year alone will experience the divorce of their parents.2 These statistics are astounding. Given such high numbers, we must be prepared to deal with divorce within our churches, and specifically prepared to help these children. Given those statistics, though, while most of us are aware that children are impacted by divorce, we aren’t completely aware of what that looks like, the longevity of the impact, and what we can do to help the kids. Emotional upheaval: In twenty-five years of family ministry, I’ve seen just about every kind of negative emotional effect that divorce can have on children. For instance, children are often confused, they’re full of resentment, and they’re discouraged. Oftentimes, depression in children is a result of their parents’ divorce. All sorts of emotions come out in response to a divorce. For some, they may become defiant, or they may withdraw. Emotionally, they might become hardened and angry. Other kids may be a little more tender; they might just regularly burst into tears and the parent has no idea why this is happening. Physically, I’ve seen the stress of a divorce just weaken kids’ bodies, and they end up having chronic headaches, stomachaches, or gastrointestinal problems. Some kids are so affected that even the most mundane, everyday decisions can become difficult for them because of that increased stress. Behavior changes: We frequently see the behavior of children change. It’s easy to see a kid in one of your church programs acting defiant or rebellious and think it is happening independently of what’s going on at home. But oftentimes the kids are feeling these emotions from the divorce, and they don’t know what to do. They’re being controlled by emotions that they don’t understand. They’re being controlled by emotions that they don’t understand. Shaken stability and shattered trust: When parents split up, the most secure place in a child’s world has been shaken and destroyed. God made us to be relational beings, and the home is the foremost place of comfort and security. When that’s disrupted, children naturally begin to question the validity and the reliability of everything and everyone, in all of their relationships. In a divorce, in going back and forth between Mom and Dad, that stability they used to have is gone. Their trust has been shattered, and unfortunately, too often we see that play out down the road, either in never trusting others or in trusting too much and getting taken advantage of. Difficulty in future relationships: If the negative emotions associated with their parents’ divorce aren’t resolved with love, with honesty, and with time, it will deeply affect those kids’ future relationships. It will impact their future marriage relationships, and even their friendships, as to whether or not they will trust an adult to get close to them again. We’ve all heard the saying, “Hurt people hurt people.” For kids who have gone through divorce, often they don’t know why they’re having difficulties in their relationships; they don’t realize it is from the issues that stem from the divorce they witnessed. How can we minister to kids who are in the middle of their parents’ divorce? How can we best help them heal from the negative effects of divorce? Their healing should be our top concern. Identify and communicate their feelings: First and foremost, we have to help them find words for their feelings so they can communicate what’s going on. Understand how feelings affect behavior: We can also help them draw the parallel between their behavior and their feelings, leading them to understand they don’t have to let their emotions control their behavior. This leads to healing and prevents long-term difficulties in that area. Know their worth: Rather than trying to talk with the kids about the details of the divorce, you should, instead, minister to the kids about their worth—about who God is, who they are in relation to Him, and that they are His children. You’ll want to remind children that even though their earthly dad or their earthly mom might have made some massive mistakes, they have a perfect heavenly Father who is always going to be there for them. He said, “Never will I leave you; never will I forsake you” (Heb. 13:5). You should remind children that God is there for them even in their worst moments. He’s not going to leave them, and He’s not going to turn His back on them. Rather than talking with kids about the details of the divorce, minister to the kids about their worth. Finally, you should also be communicating to children that just because their parents have made a series of decisions that are affecting them negatively, that does not mean that God has failed. It just means their parents are human. But you have to tell children that it’s not their fault and it’s not God’s fault; it is nothing but their parents’ fault. Ultimately, though, the goal is not to point the finger of guilt; the point is to recognize that God can still work and minister and heal through the whole process, and that is the focus you can have. In Brian Dollar’s book Talk Now and Later, a chapter is devoted to helping parents talk to their kids about the divorce. 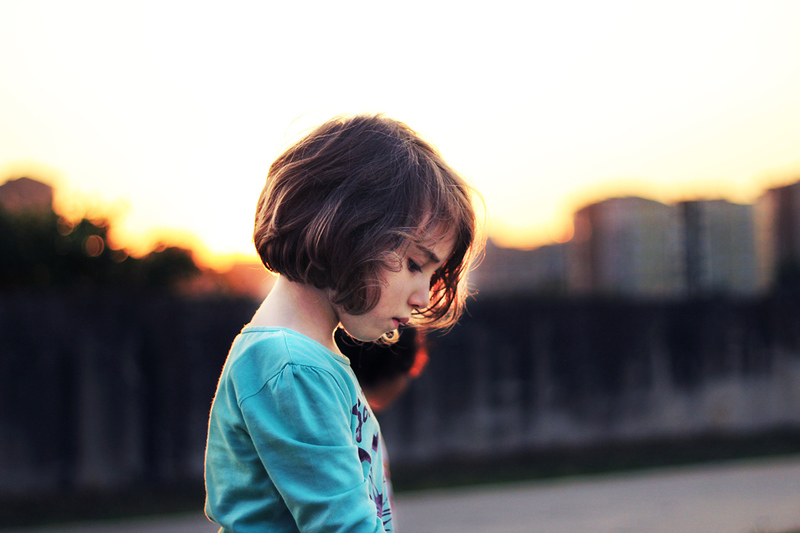 Church Initiative, the creator of DivorceCare and GriefShare, offers a 13-week program for kids ages 5–12 whose parents are facing separation or divorce. It’s called DivorceCare for Kids. 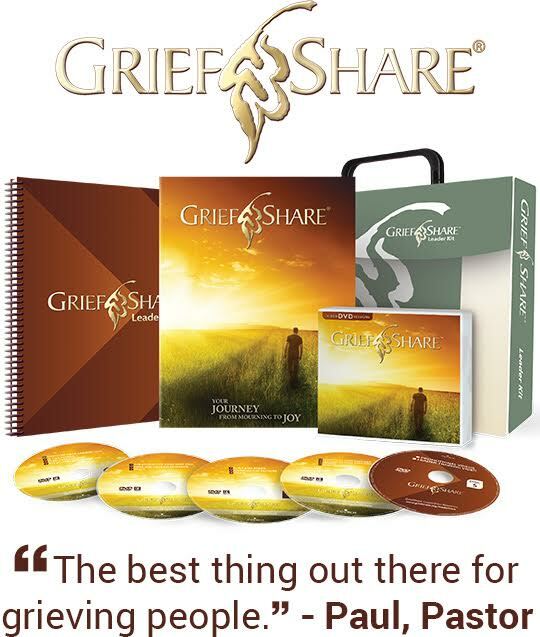 This is a fun-filled, valuable program to help your church minister to children of divorce in your church and community. You might also be interested in reading the following CareLeader.org articles by Linda Jacobs, the creator of DivorceCare for Kids: Top 3 Needs of Children of Divorce, How Classroom Layout Affects Kids, and “Mommy Said Daddy Is Evil”. Brian began in Kids Ministry in 1992 and has served his current church for over 17 years. He is the author of the books I Blew It!, Kidminnovation, and Talk Now and Later. In September 2015, Talk Now and Later was the #1 New Release in Amazon’s Christian Families category (in both English and Spanish). Outreach magazine named Talk Now and Later their Children’s Resource of the Year 2015. Brian blogs at briandollar.com to connect and share his experiences with parents and Kids Ministry Leaders. 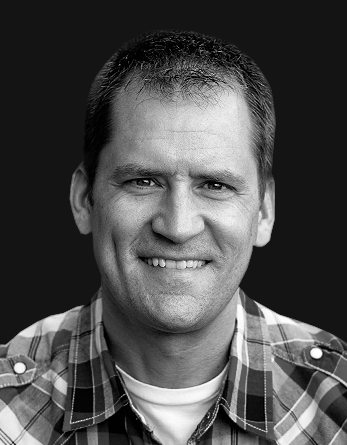 Brian founded High Voltage Kids Ministry Resources in 1998, which creates and provides kids church curriculum, music, games, videos, and more to churches around the world. Over 10,000 churches have used High Voltage Kids Ministry materials. Brian and his wife, Cherith, have two children: Ashton (daughter – age 17) and Jordan (son – age 15). Brian loves running, hiking, and watching his favorite sports teams: the Dallas Mavericks and the Dallas Cowboys! “The Life Course of Children of Divorce: Marital Disruption and Parental Contact,” Frank F. Furstenberg, Jr., Christine Winquist Nord, James L. Peterson and Nicholas Zill, American Sociological Review Vol. 48, No. 5 (Oct., 1983). “The Effects of Divorce on America,” Patrick Fagan and Robert Rector, The Heritage Foundation, June 5, 2000, http://www.heritage.org/marriage-and-family/report/the-effects-divorce-america.